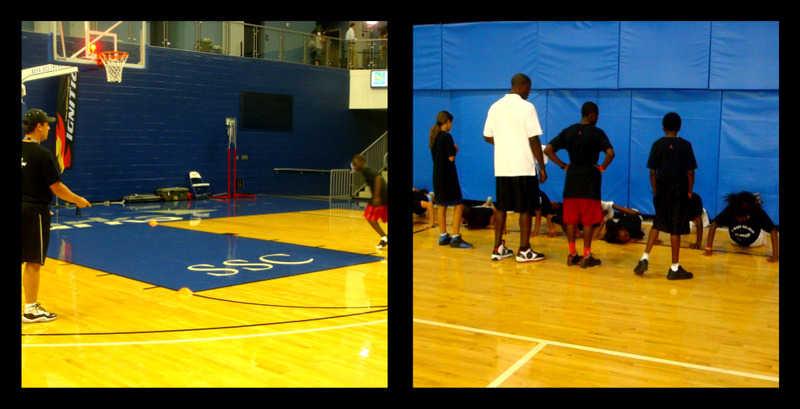 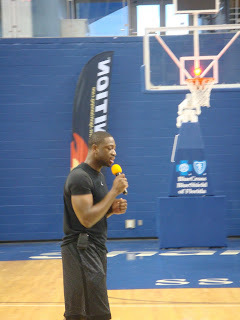 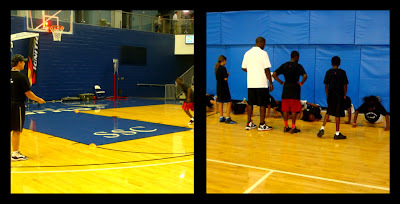 The third camp of Ignition's ProFormance Tour this summer was with Dwayne Wade in Miami. 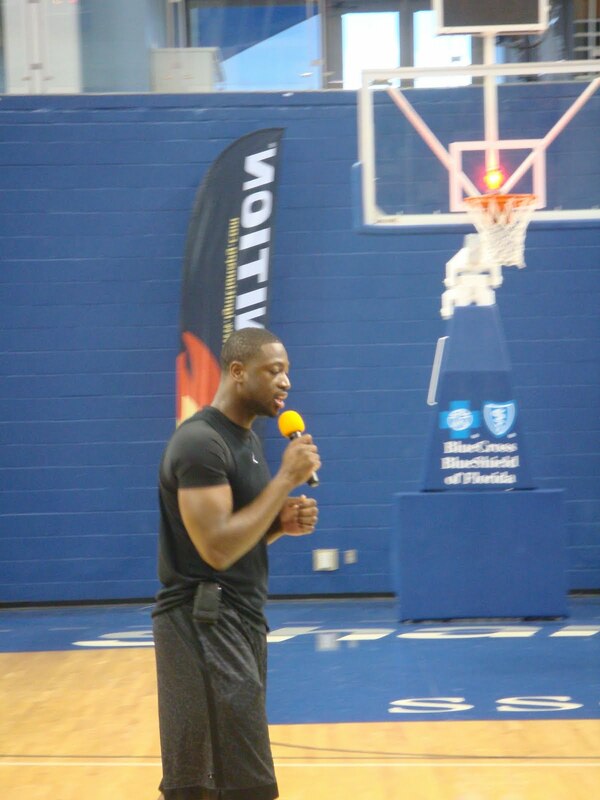 It was a busy time for Wade as camp was during the free agent period, ending with him announcing his return to the Miami Heat on ESPN with his camp going on in the background. 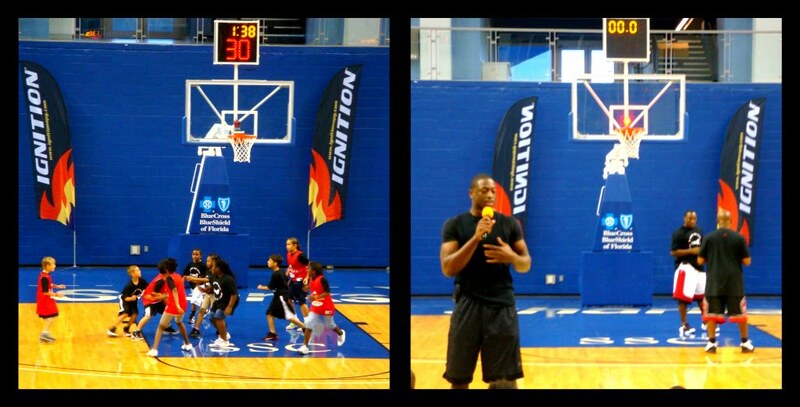 Ignition had a great time testing these kids in a mock-NBA Combine which included a 3/4 court sprint, lane agility, push-ups, and verticals.